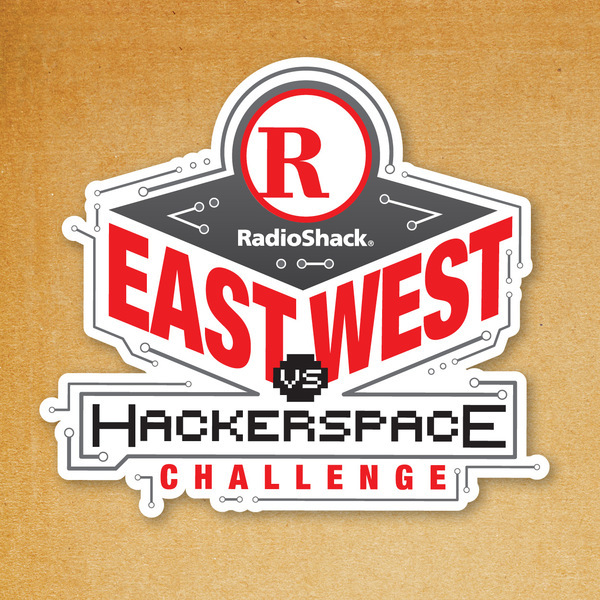 Another project I’ve been working on with Popular Mechanics and Radio Shack has been organizing a hacking competing between two hackerspaces. One space is on the East Coast (Artisan’s Asylum in Somerville, MA), and the other is on the West (Ace Monster Toys in Oakland). Both teams had 30 days to build something out of Radio Shack parts, and they both did an amazing job. Ace Monster toys build an artfully deigned laser shooting gallery, and Artisan’s Asylum built an impressively large laser harp. Video interviews with both teams are on the online voting page, which just went live. A big print piece (viewable here in PDF form) about the challenge featuring both teams’ projects will be in the August issue of Popular Mechanics, which will be on newsstands any day. This should definitely give some nice visibility for the hackerspace movement!